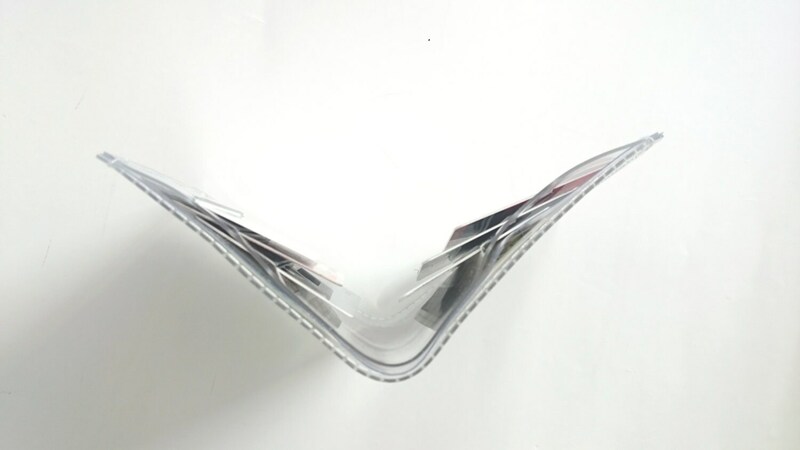 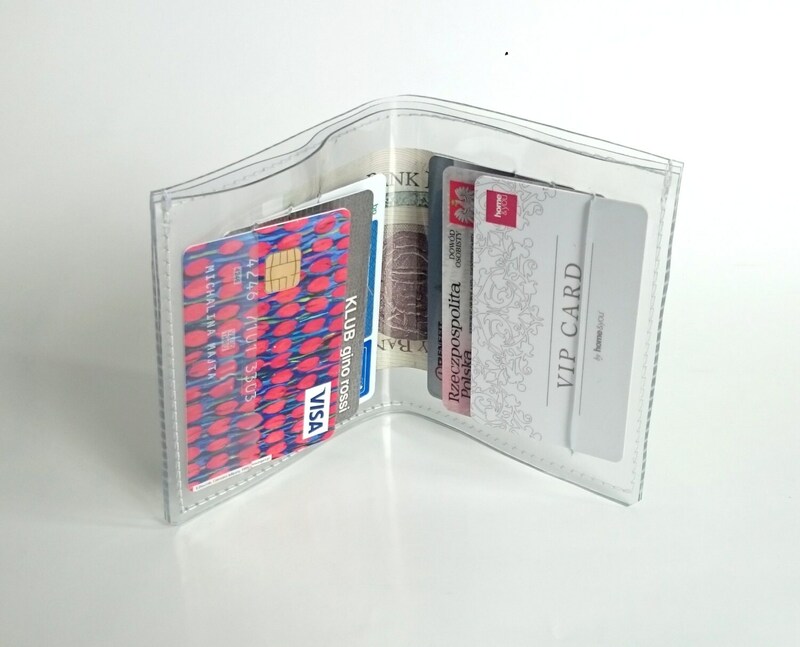 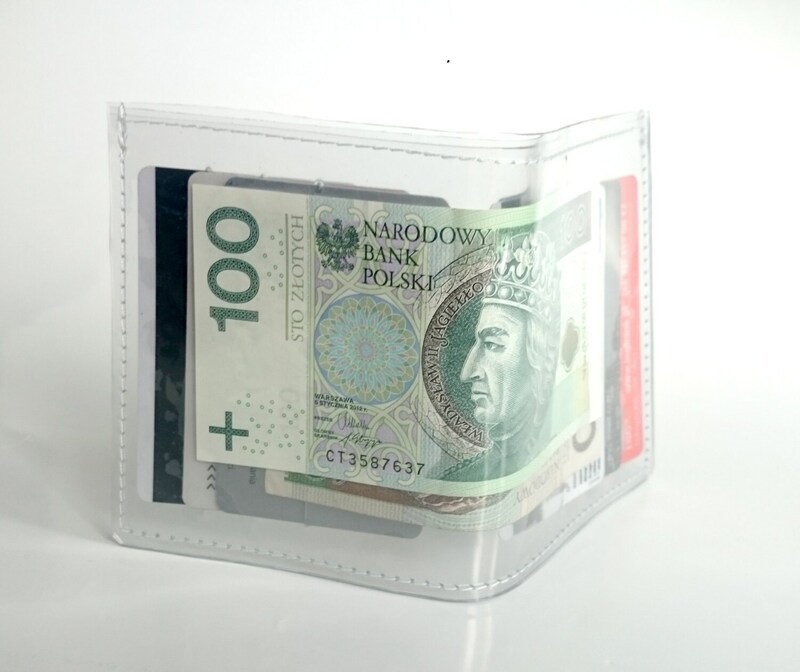 Clear cardholder, transparent wallet, wegan wallet,cashier wallet, vinyl cardholder,giftcard case, business card holder,Credit Card holder, Clear ID holderClear wallet, card holder, totaly clear made of transparent foil. 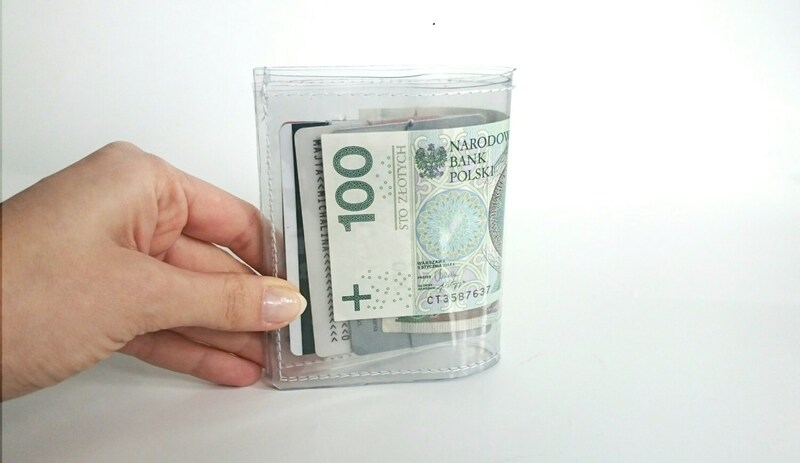 Classic men's wallet , made of crystal PVC . 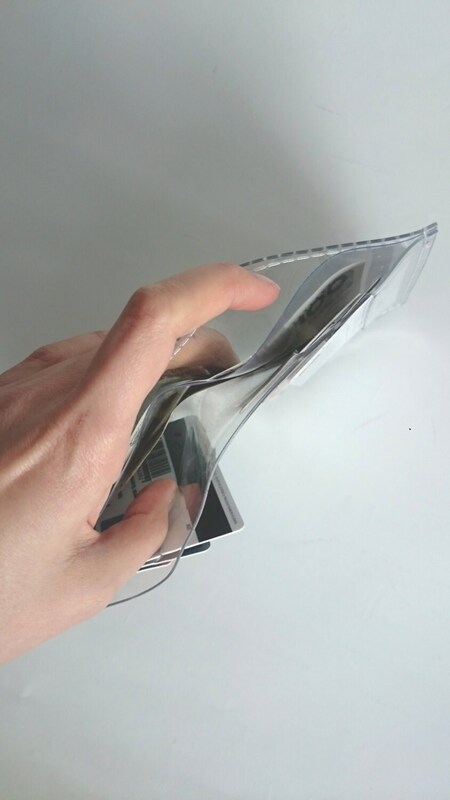 6 places for credit card, 2 pockets for bills.